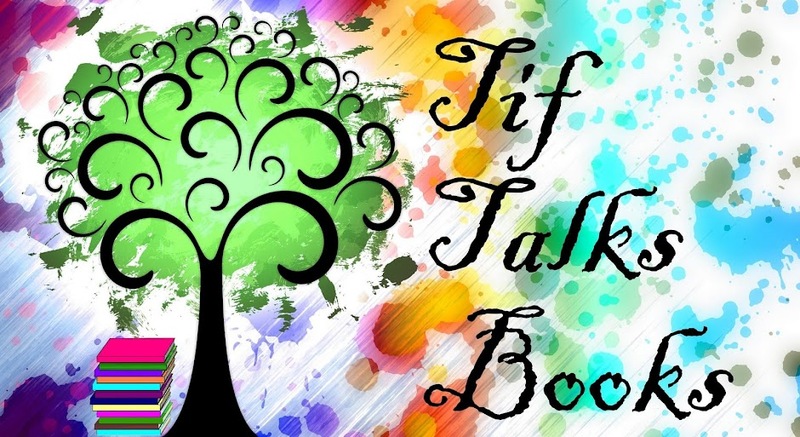 TIF TALKS BOOKS: GIVEAWAY: Posh Petals & Princess Pretties! 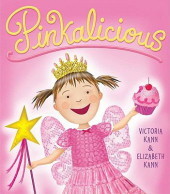 GIVEAWAY: Posh Petals & Princess Pretties! 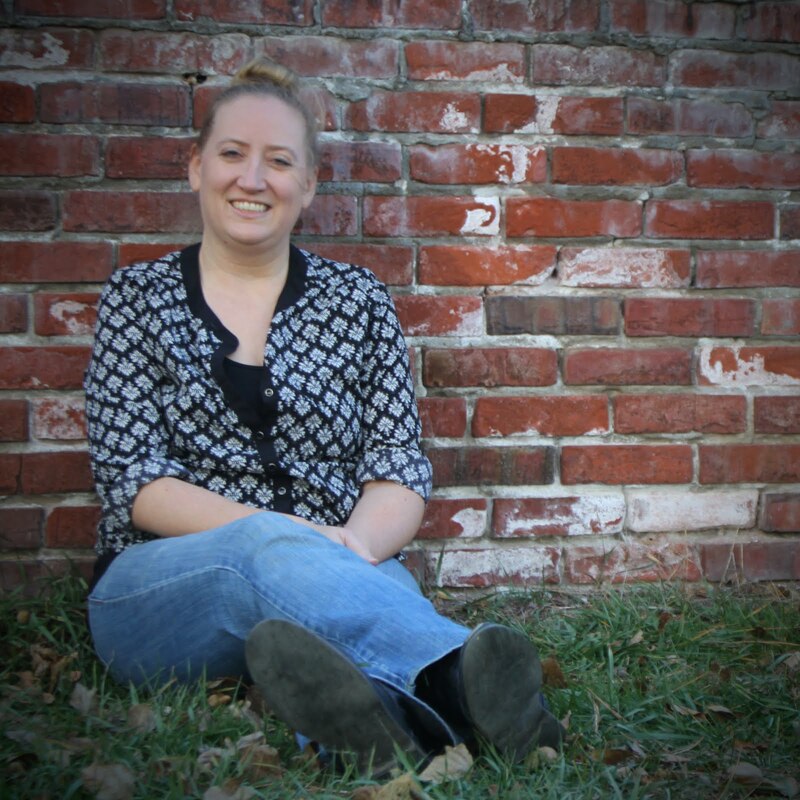 I am so excited to announce a special giveaway co-hosted by myself and The Darling Daughter! Let me introduce you to The Darling Daughter! The Darling Daughter features adorable accessories for all the little girls in your lives. Afterall, that little girl deserves accessories that are just as "adorable as she is!" In fact, this is where I admit that when I buy my daughter bows (and headbands in the days when she had little hair!) this is the ONLY place that I would shop for her hair accessories! And now, when she proclaims that she is a princess, it is these bows that she digs out of her drawer for me to put in her hair. In addition to the adorable bows and headbands, you can also find bracelets, knit hats, and now the *NEW* Posh Petals. For this amazing opportunity, The Darling Daughter is giving away a $20 Gift Certificate for Hair Accessories! 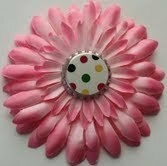 You can order one of the pre-made beauties, design your own posh petals, or even have an accessory that is custom designed! All you have to do is click on over to their website and report on the entry form which hair accessory is your favorite item! Only one entry per person please and only US Residents. The winner will be chosen using Random.org and will be announced on Monday, December 13th. You know you want some pretties for a darling in your life! Enter now! Cute giveaway. I'm entering because I hop my new niece will be the girly girl my daughter's not.